Take a minute to walk outside your home—does its exterior leave something to be desired? 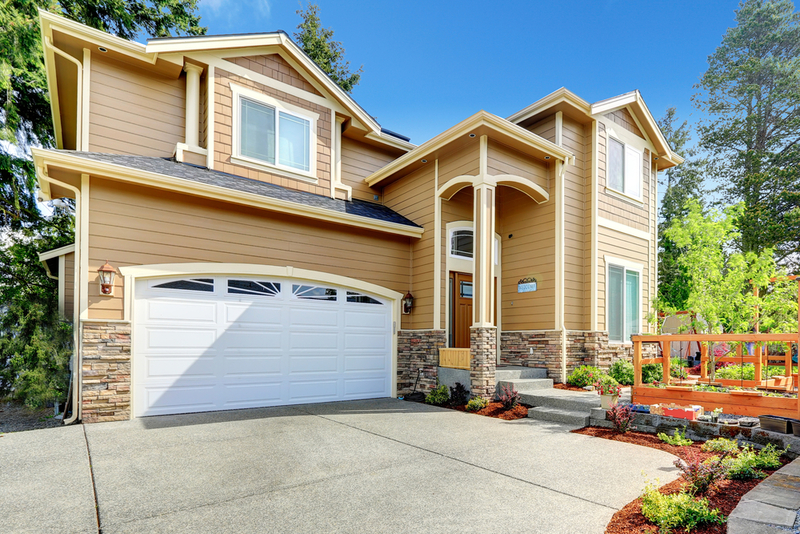 If so, now is the time to increase your home’s curb appeal with new siding. Doing so adds the value and aesthetic quality your home needs, whether you plan to sell it in a few weeks or in a few years. The following are just a few ways in which new siding will add new appeal and functionality to your home. Whether your current siding consists of wood, vinyl or cement siding with any significant damage, new siding is the breath of fresh air your home’s exterior needs. New siding provides an instant update so your home is both protected and more appealing to the eye. Perhaps a new color is what your home requires to stand out when you put it on the market. A fresh siding color is not unlike a fresh coat of paint in that it has the power to transform. You can choose to install new siding to paint yourself or purchase a pre-colored option that will not peel or fade. Changing your home’s style is another siding possibility. Whether you currently have vinyl siding and want a wood option, desire to switch from horizontal to vertical siding, are interested in shingle siding, or wish to change the style some other way, you have plenty of possibilities to select from. Discuss these and other remodeling possibilities with the friendly, experienced team at Murphy Home Improvement. The Cincinnati, OH-based home improvement company offers over 30 years of experience and specializes in doors and windows in addition to siding. Call (513) 922-8989 to schedule an appointment or visit the website for more information on products and services. Like the remodeling company on Facebook for additional tips and advice.